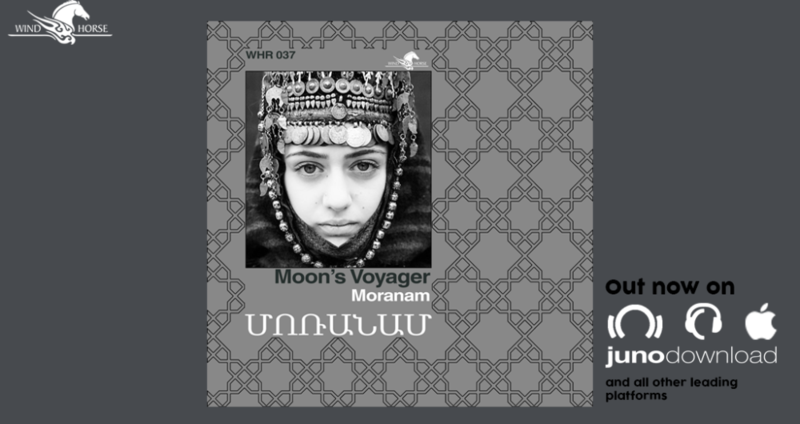 Second release of 2018 from Wind Horse Records is from Armenian music producer, Arman Less a.k.a Moon’s Voyager. This is his first release as Moon’s Voyager. 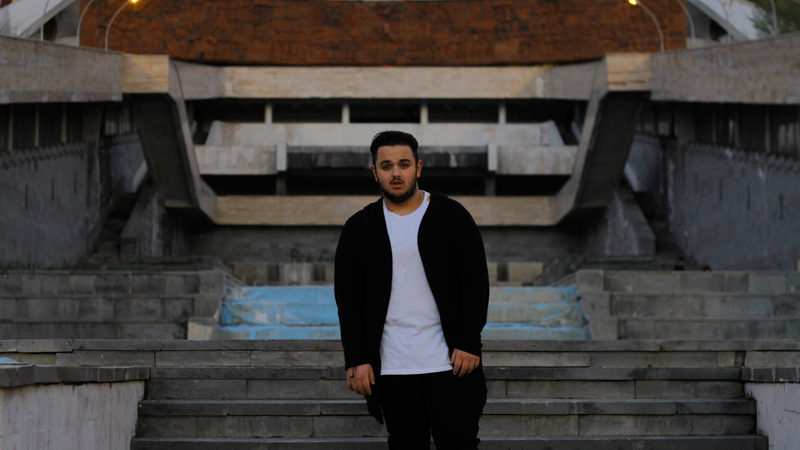 Moon’s Voyager is an emerging producer/musician based in the Caucasus mountains. He is merging the music of his ancestors with new elements .His biggest influences are Jelly Roll Morton ,Bill Evans ,Komitas and 21th century musicians like Jacob Collier ,Claptone ,Viken Arman, Ten Walls . There are a lot of things that get him inspired ,like the ambient sounds of the forest right in front of his room ,or the magical sunsets of the city he lives in . 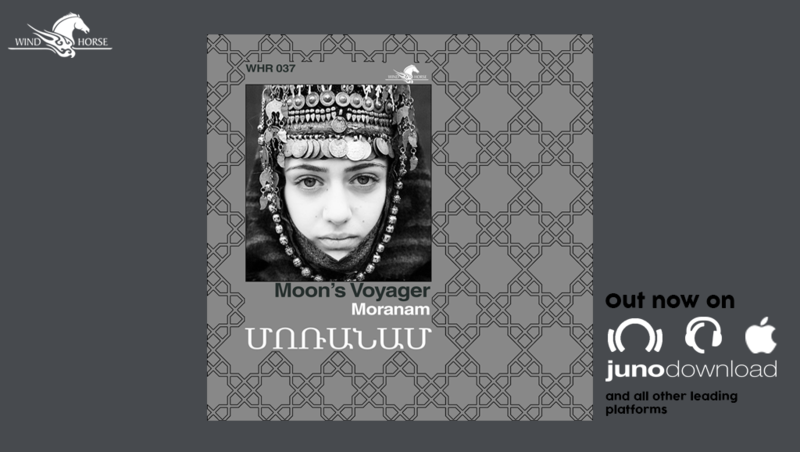 Moranam is Moon’s Voyager’s first ep. Moranam have three tracks – Day And Night, Moranam and Roots.